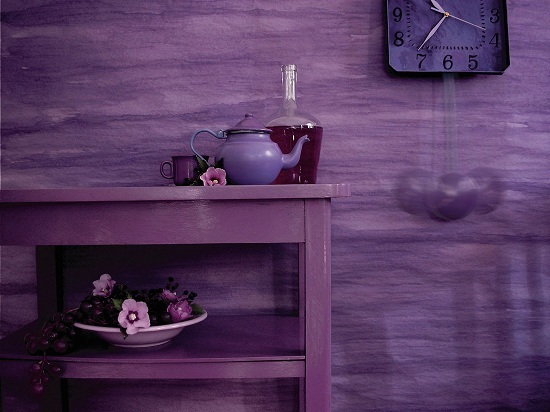 This post is brought to you by the color Purple! 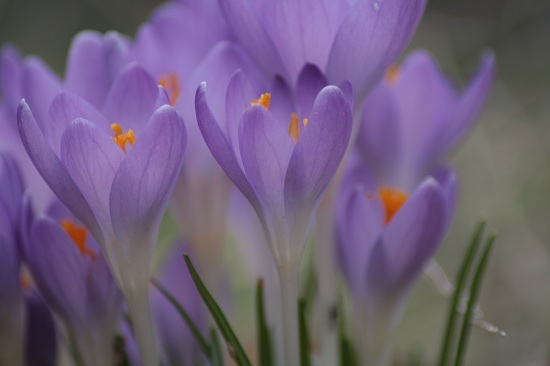 What is it about the color purple? A color of passion, exotic, alluring, and a favorite color for many. Here then is the magnificent color Purple. 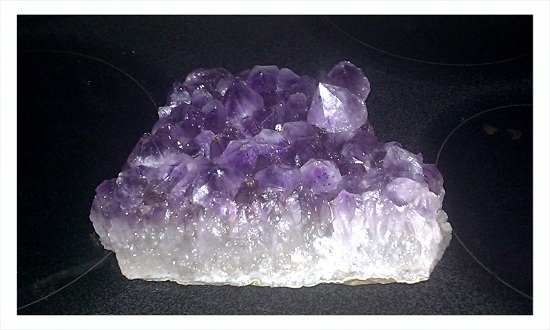 Amethyst – This piece of quartz is about one foot long and 8 inches wide. My birthstone, this was given to me for a birthday present by my son. And yes, I do treasure this stone. The shades of Purple are fascinating, lending a mystic all their own. 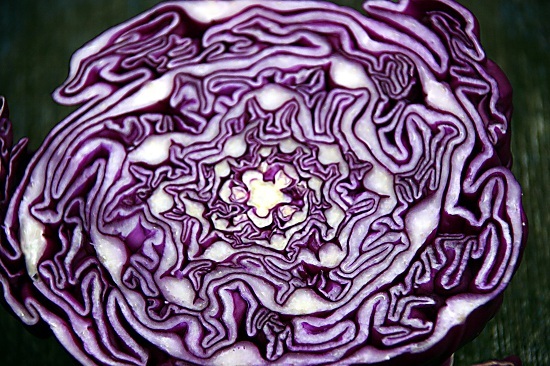 Purple gives even cabbage an exotic look! 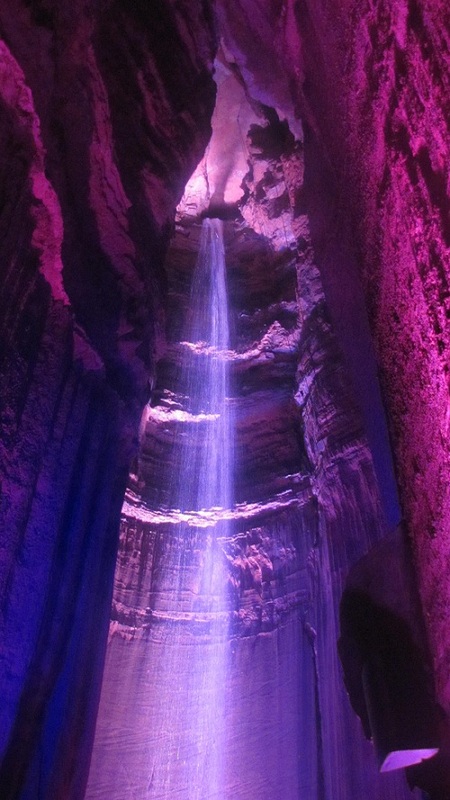 Waterfall in the purple glow of a cavern! 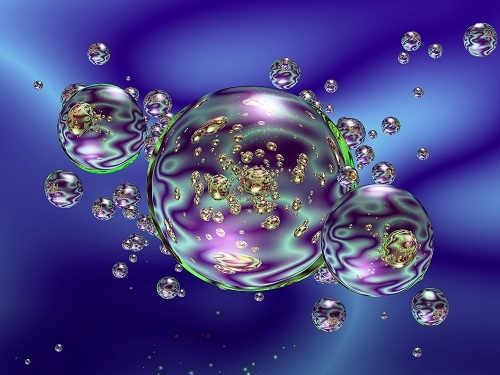 The flavor of purple in an abstract! ← Forecasting the end … Hello???? So why is it called “red cabbage” when it’s really purple? I like dark purple, but I prefer darker shades of most colors anyway. I knew a young man in college many years ago whose eyes (I swear!) actually looked purple. He just said they were blue and had a purplish tint when the light hit them in a certain way. 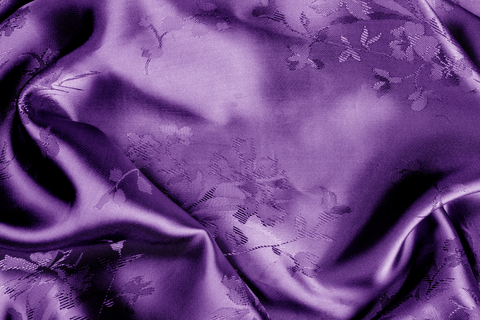 I ran into a woman about 20 years ago whose eyes also bore a purplish tint, but I think that, in part, was due to the lavender blouse she wore. I would have loved to have seen the eyes of the college student. They sound amazing to me! One of my favorite colors. 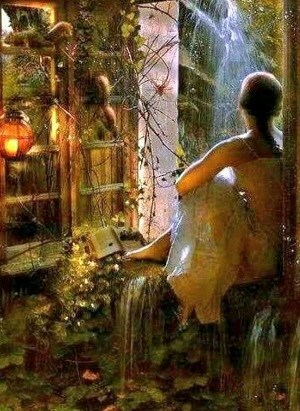 You made me smile on a day where I am looking outside and seeing snow flurries in late March. It reminds me of why I no longer live in the midwest full-time. Purple & Penny are both wonderful colors! Beautiful post, Penny! 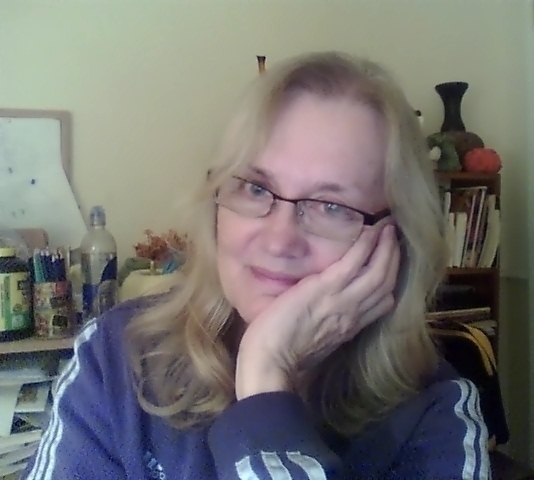 Purple is one of my favorite colors and I also have an amethyst ring my hubby gave me on Valentine’s Day years ago. It’s not my birthstone, but I love this gem, so thanks for sharing this beauty! Have a great Sunday! I love purple. It lends an exotic flavor to the mix. Love these words and images Penny. Thank you Eric for your visit and your lovely comment. That’s a big ole chunk of amethyst. Another great post Penny.